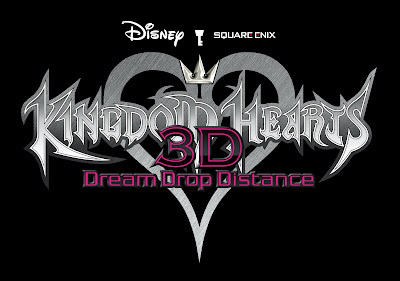 Square Enix have announce that the long awaited Kingdom Hearts 3D: Dream Drop Distance for the Nintendo 3DS is coming to Europe, July 20th 2012! 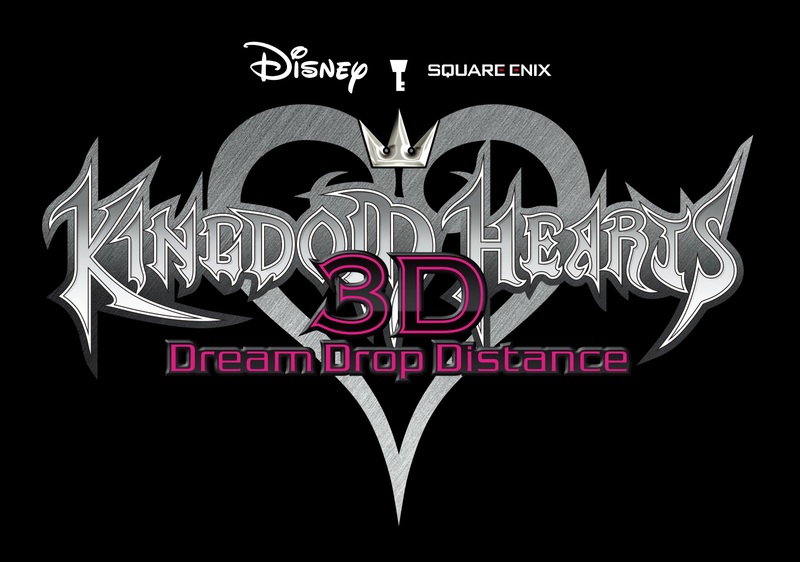 The press release further goes into the game's story where King Mickey and Yen Sid prepare for an impending threat by putting Sora and Riku through the Mark of Mastery exam. Sora and Riku are sent into the Sleeping Worlds, where they will face enemies and allies that have never been seen before. If they can successfully complete the task they are given, they will be deemed true Keyblade Masters.